Are You Creative? We Need You! Team Indonesia Shows Off Cool Dance Moves at Mustang World Series! 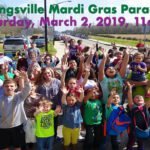 Youngsville Recreation Center Announces Sponsorship Opportunities! What are Qualities of a Great Leader? What qualities do you look for in a survivor? What defines a successful Facebook fan page? 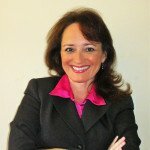 Is a Great Personality Mandatory for Success? Welcome to our new ADWORX blog!